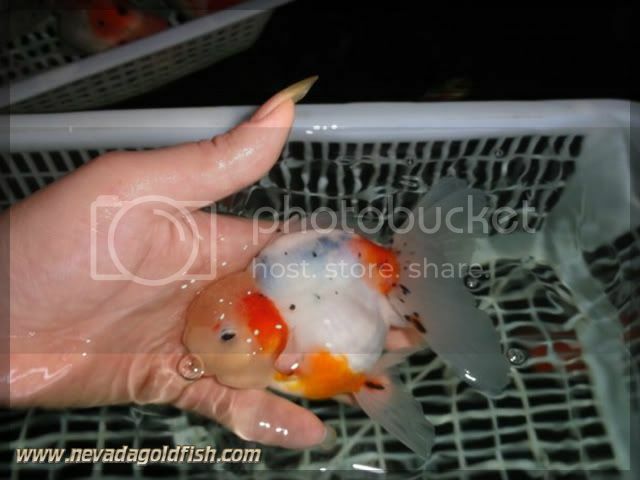 When I start to keep goldfish, I do interested in Veiltail type. 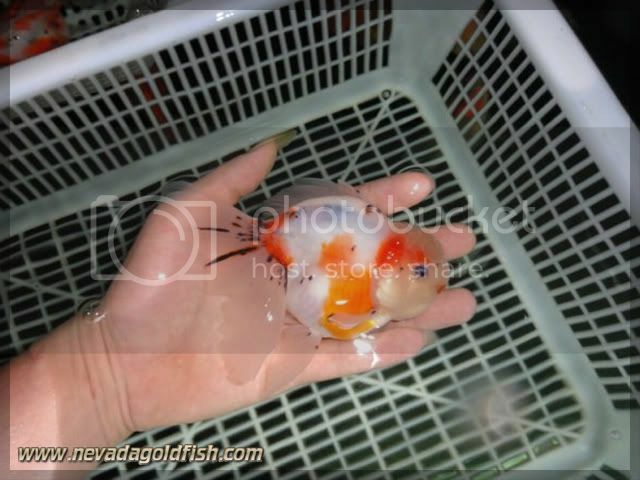 Slowly but sure, I am falling in love with big head goldfish (wen); and Oranda is the most I loved. 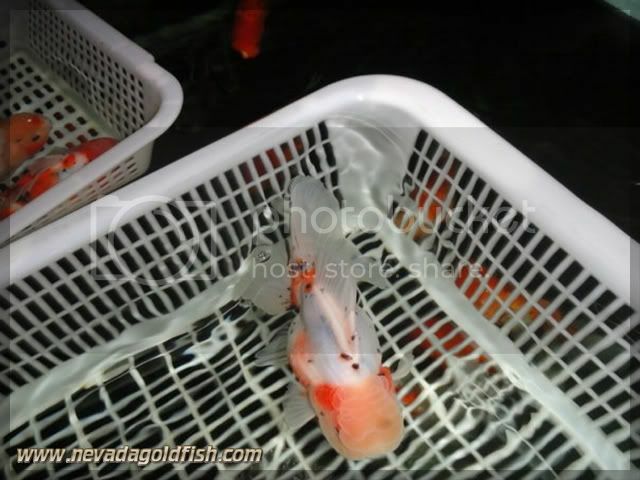 Since I collect many super quality of goldfish, I do loved Ranchu and Ryukin more than Oranda. But since I see this goldfish with cute face and good posture, I think I have falling in love at the second time.